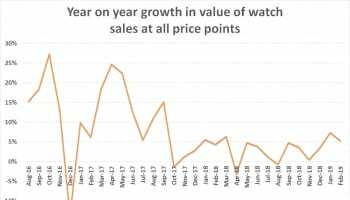 The pace of monthly growth in the value of watch sales has been slowing in Great Britain since April this year, but still ended 2017 with annual sales a healthy 9.1% up on 2016. In the latest update from retail analyst GfK, year-on-year growth in the value of sales for the month of December was 2.8% over the same month in 2016. This compares to an average 14% decline in the value of sales for sub-£500 watches. 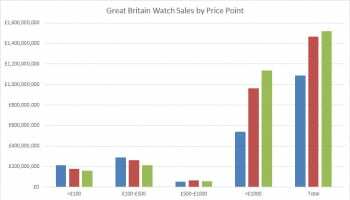 For the whole of 2017, the value of watch sales priced at over £1000 was up 22.1% over 2016. 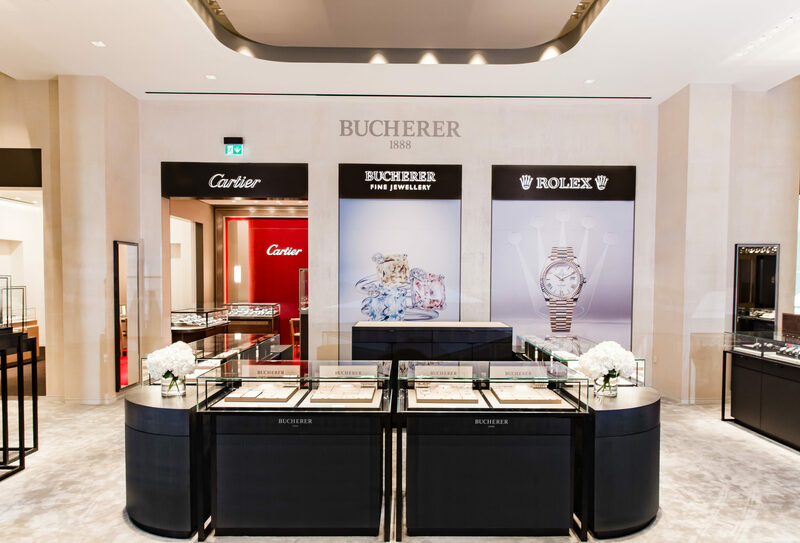 The average price of every watch sold in the UK last year rose by a staggering 22.6% over the whole of 2016, reflecting the shift towards higher sales of luxury watches, and also the hike in prices by prestige watchmakers following the Brexit vote. 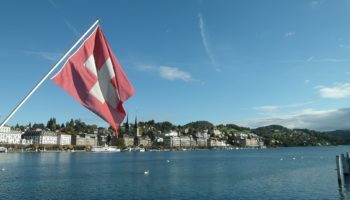 The total value of online sales in December dipped by 3.1%, most likely a further sign of the weakness of the fashion end of the watch market, which accounts for a larger proportion of ecommerce sales than expensive watches. 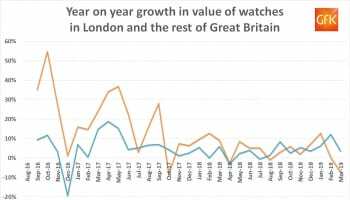 The annual growth in the value of watch sales in London slowed to still healthy 6.5% in December. London is a much stronger market in the summer months when tourists arrive than in the more domestically focused pre-Christmas period.